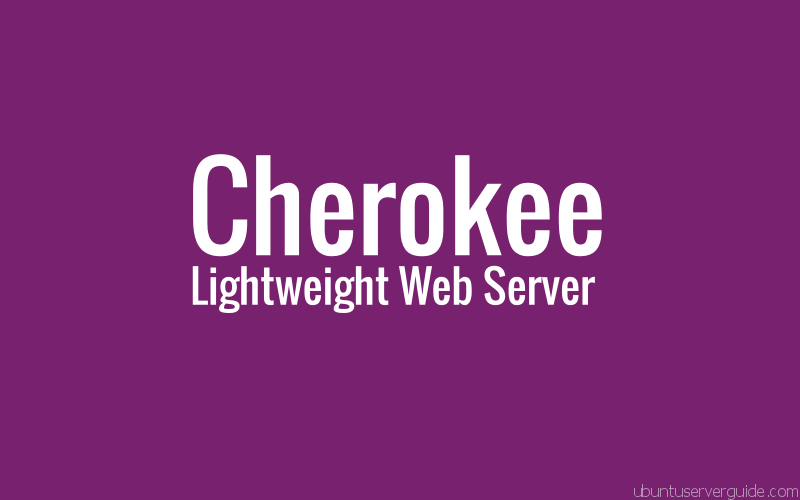 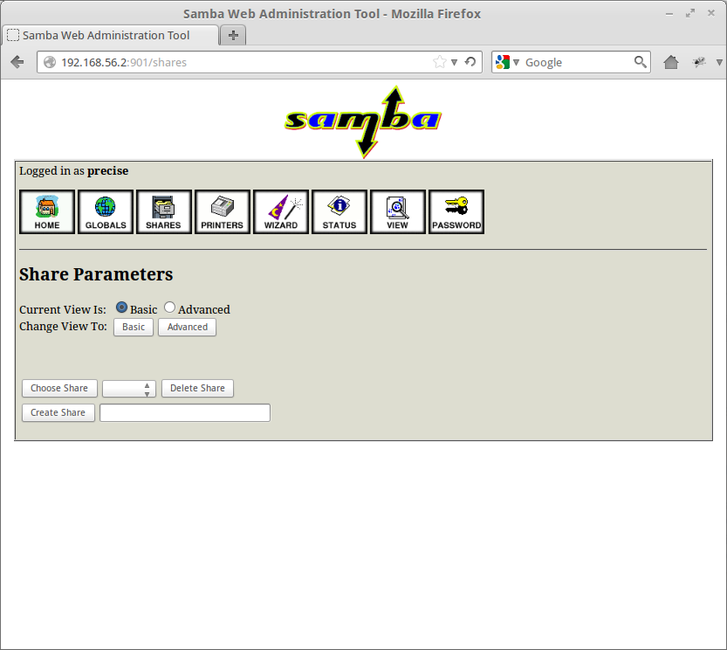 On Ubuntu Server 12.04 LTS, SWAT package installation is available in official ubuntu repository. 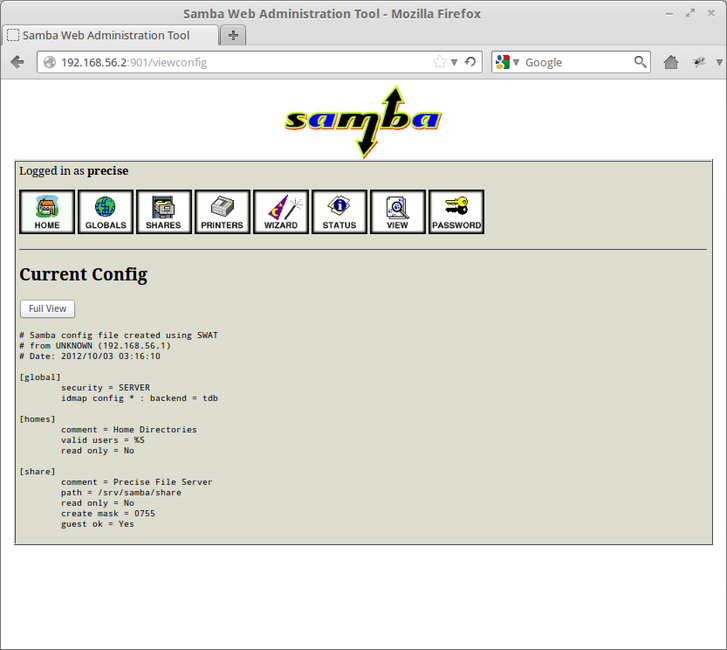 So, if you install Samba Server, SWAT is automatically installed as well. 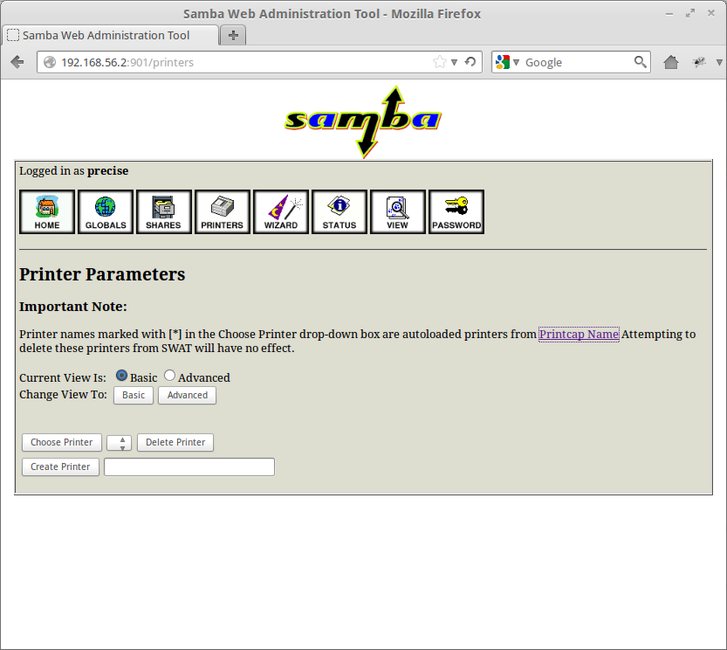 When you install some Linux distributions, you need to option to select packages and then make sure you choose to install the SWAT package installation. 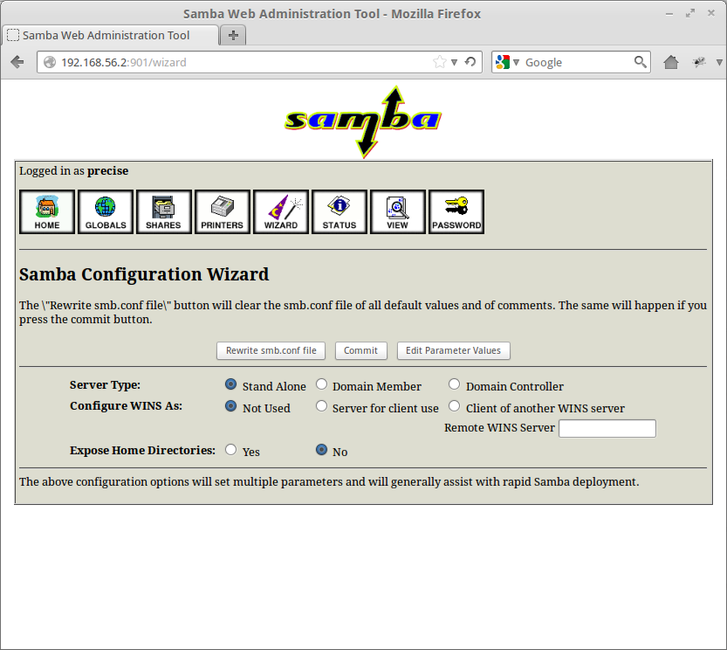 Enable service SWAT in /etc/xinetd.conf and restart with the new configuration. 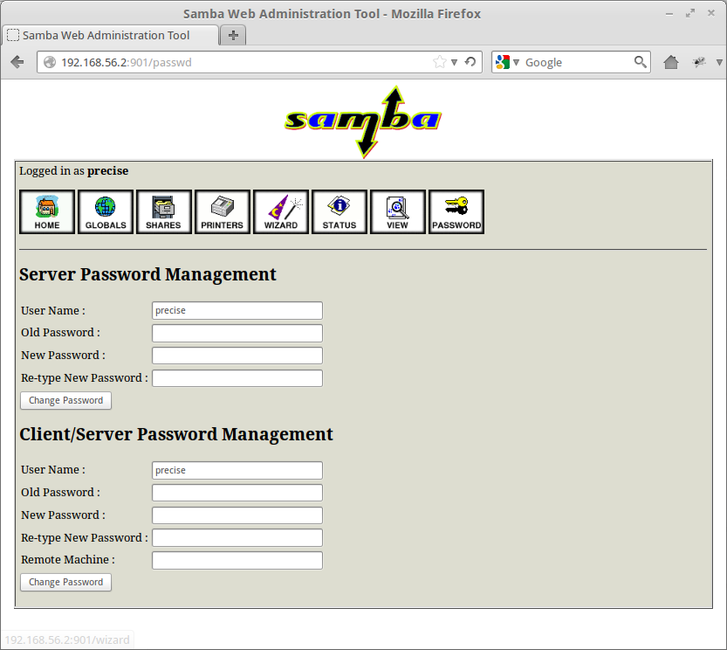 From a different client on your network,open your web browser and access http://samba_server:[port] ex (http://192.168.56.2:901). 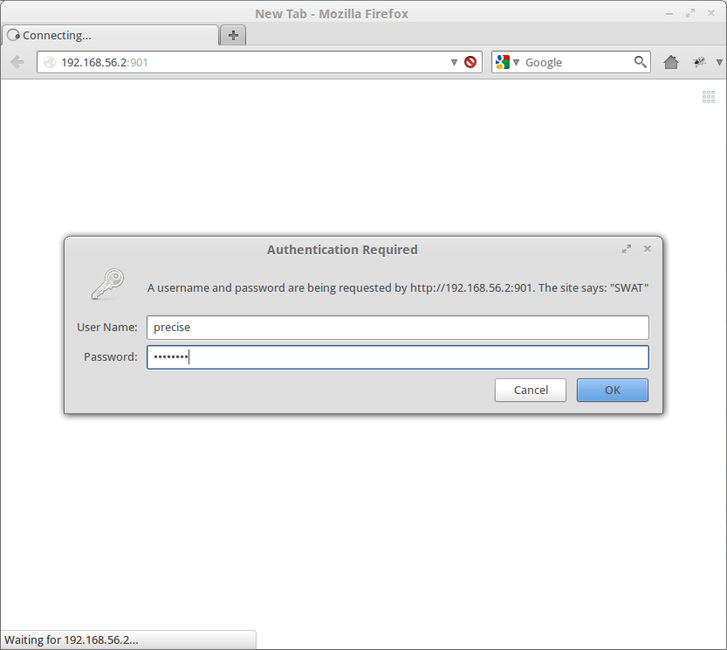 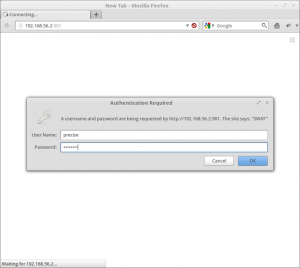 If successful, you will be presented with a dialog box asking for username and password. 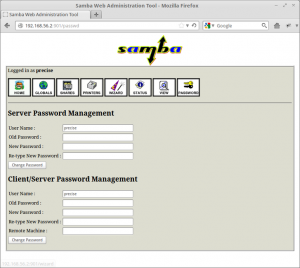 Use the username and a password from the admin group to log in, and you’ll have access to SWAT. 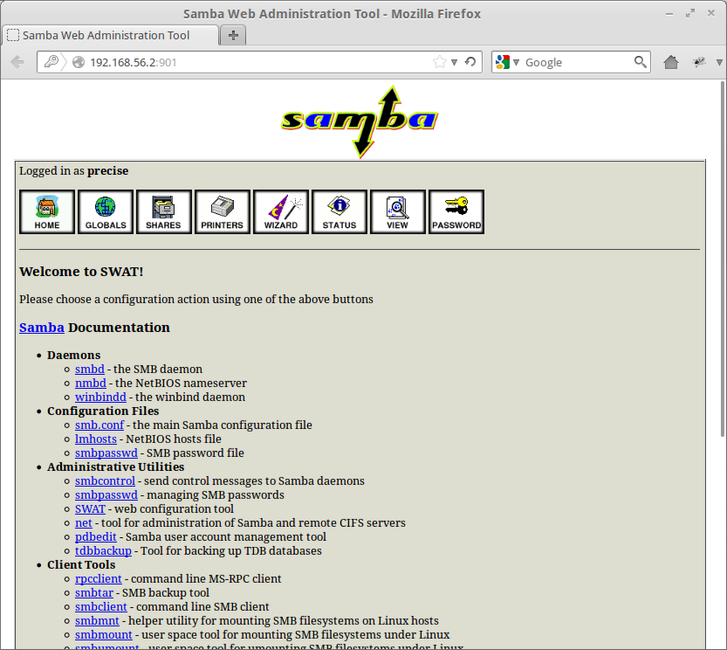 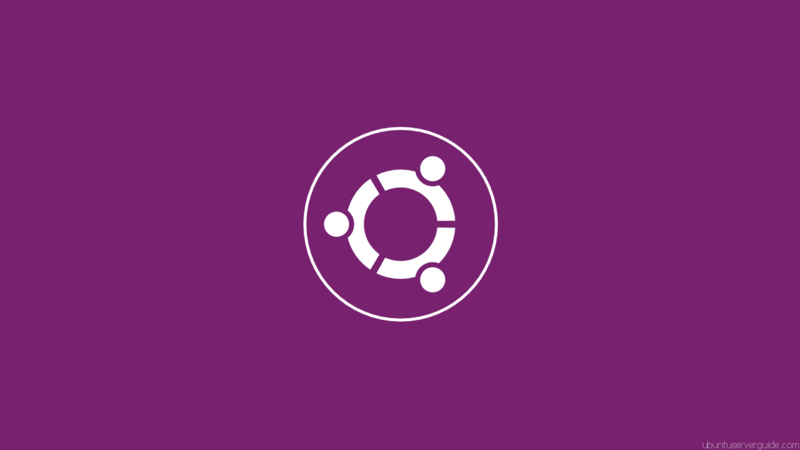 Related Post "How to Install and Configure SWAT (Samba Web Administration Tool) In Ubuntu Server 12.04"
As a side note, smbfs was replaced by cifs-utils in 12.10. 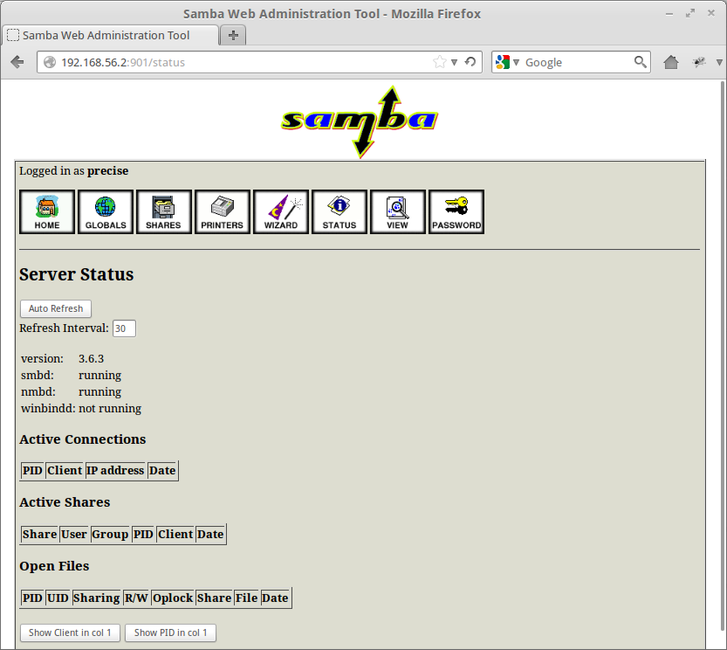 It appears that SWAT is no longer supported in 14.04. 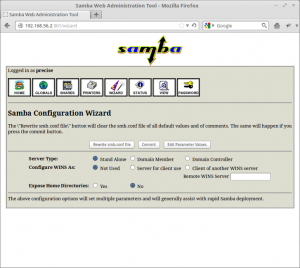 Is there another repository which can be used to still get and install SWAT?